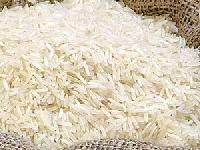 Keen on the procurement of 1121 Basmati Rice? 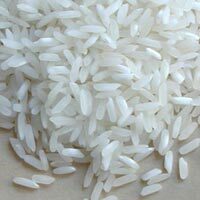 We are one of the well known 1121 Basmati Rice Suppliers Our team members make it possible to conduct online transactions, keeping the details confidential. Our transactions are completely crystal clear and thus, you can trust us. 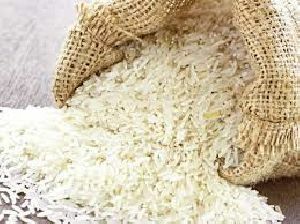 1121 Basmati Rice is available in a hygienic moisture proof packing of a zipper or vacuum bag of 5kg, 10kg, 12kg, 15kg etc. 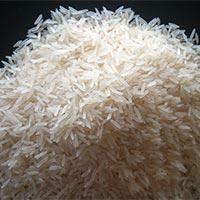 We are one of the renowned Basmati Rice Manufacturers and Suppliers in Madhya Pradesh, India. 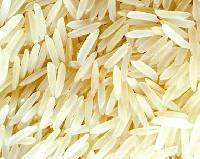 The Basmati Rice, offered by us, is cultivated in the most favorable weather conditions. 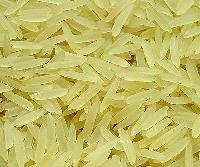 Rich in aroma, Basmati Rice has high nutritional content. 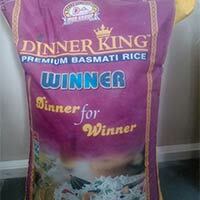 Our nutritious Basmati Rice can be acquired at competitive price. 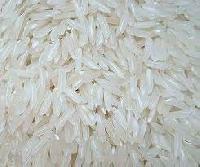 We are offering long grain basmati rice of good aromatic sweet taste. 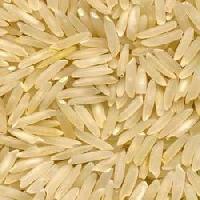 We deal in Mahi Sugandha Basmati Rice which contain various nutrients. They have a long shelf life and are available in a good packing material. We have developed state-of-the-art storage facility wherein we keep a large stock. It also prevents our offerings from the air, dust, sunlight and other damaging factors. Purchasers can trust us to deliver orders within the specified period. Our goods can be ordered in wholesale as well as in retail. Located in Gwalior(India), we ensure safe and secure deliveries, throughout the country, within the agreed time frame. 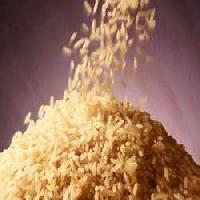 Kasturi Basmati Rice contain high amount of carbohydrates which provide energy and improve digestion. Stationed in Gwalior(India), our company is one of the most sought after entity in the industry. Product packaging is done using industrial grade materials for us to ensure safe and undamaged delivery of consignments. Further, we provide tailored packaging solutions. 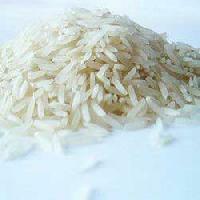 Haryana Basmati Rice have less than 7% moisture content and contains various nutritional components. 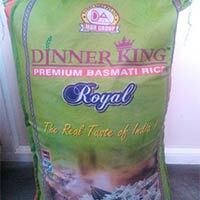 We are a high-flying name when it comes to superlative 386 Basmati Rice! In order to meet ever-evolving requirements of the clients, we have installed a capacious storage facility. This unit helps us in keeping stock of products in different grades and specifications. 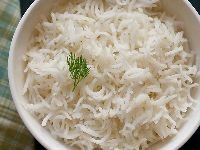 386 Basmati Rice has a maximum moisture content of 7% and contain a natural aromatic compound which provides a distinct taste and flavor. Our company guarantees to make delivery of bulk as well as retail orders of the product within the mutually decided timeframe. Maintaining the set industrial standards, we make sure that the range is as per the requirements. Sella Basmati Rice features a medium grain size with less than 5% moisture content and a long shelf life. 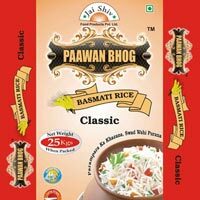 Avail from us Non Basmati Rice that is grown without using harmful fertilizers. 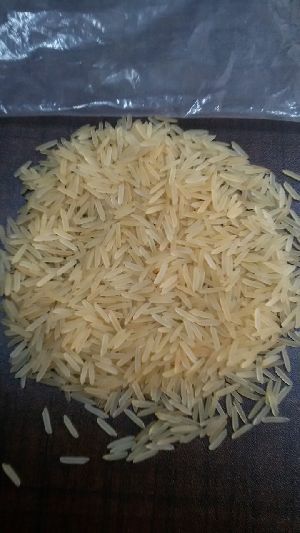 The Non Basmati Rice that we offer is wholesome and free from foreign material. 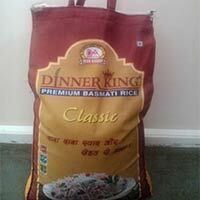 Non Basmati Rice can be acquired in different packaging quantities from us. 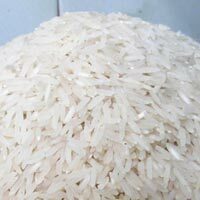 We are a well-reckoned name as Non Basmati Rice Manufacturer and Supplier in Madhya Pradesh, India.